Ilene is a pioneer in the Idaho wine industry. As a small female run business in Meridian, not only has she embraced a huge following where customers feel like family but she supports and spreads Idaho wine love above and beyond. 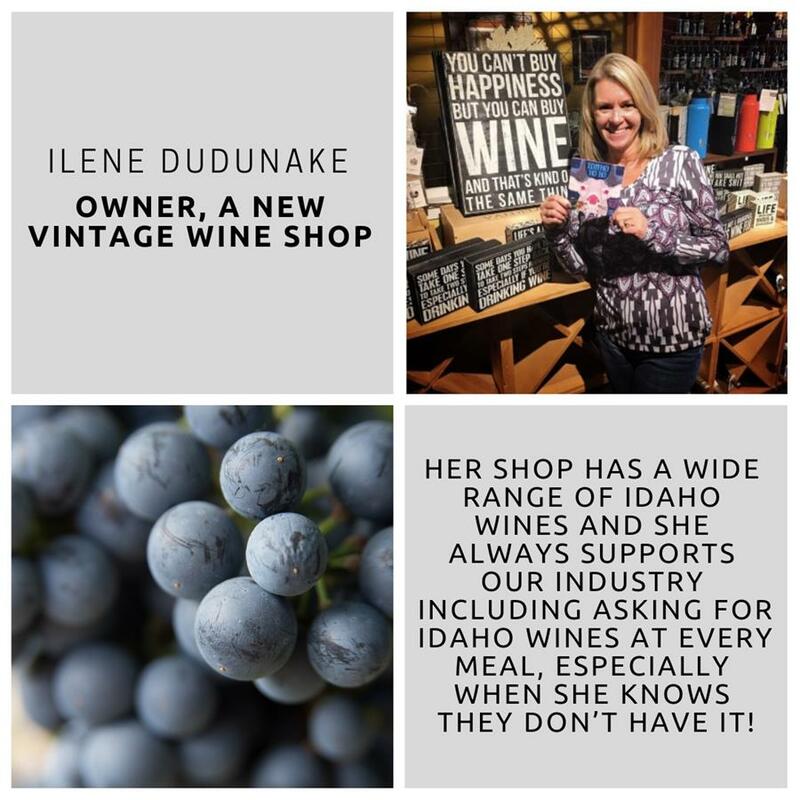 Many retails complain about the high pricing of Idaho wines but Ilene has embraced and educated her guests why you are paying more than your average $6.99 bottle. 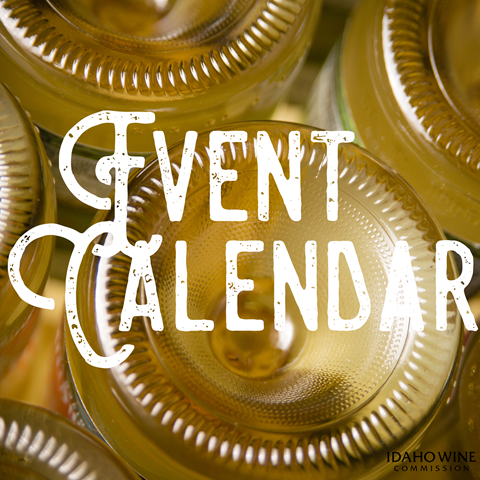 Not only does she sell Idaho wines, Ilene has a strong presence on social media sharing Idaho wine events. She also has helped our tasting room sales by having her guests visit our wineries and become Wine Club Members. Most will not divert traffic from their business to support another business. 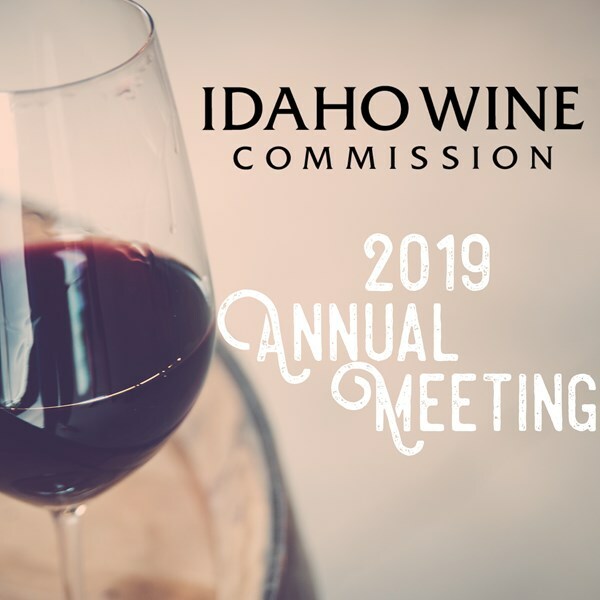 Ilene has also taken time away from her busy wine shop for many years to utilize her talent at the Idaho Wine Competition as a judge. From this she also sparks interest with Great Northwest Wine to feature her pics in judging as well as feature stories. 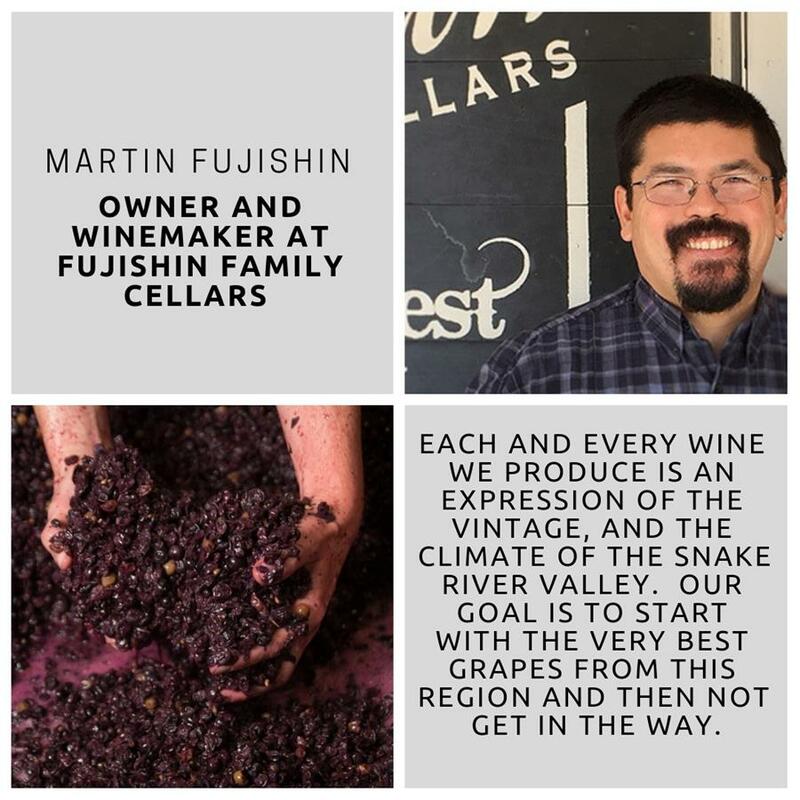 In the past year Fujishin Family Cellars was awarded one of Wine Business Monthly's 'Hot New Brands' along with Wine Press Northwest's Idaho Winery of the Year. Through hard work and his many contacts in the industry over the past 12 years, Martin has not only grown his family winery from humble beginnings to an industry leader, but has helped innumerable small vineyards and wineries along the way with logistics, valuable advice and encouragement. 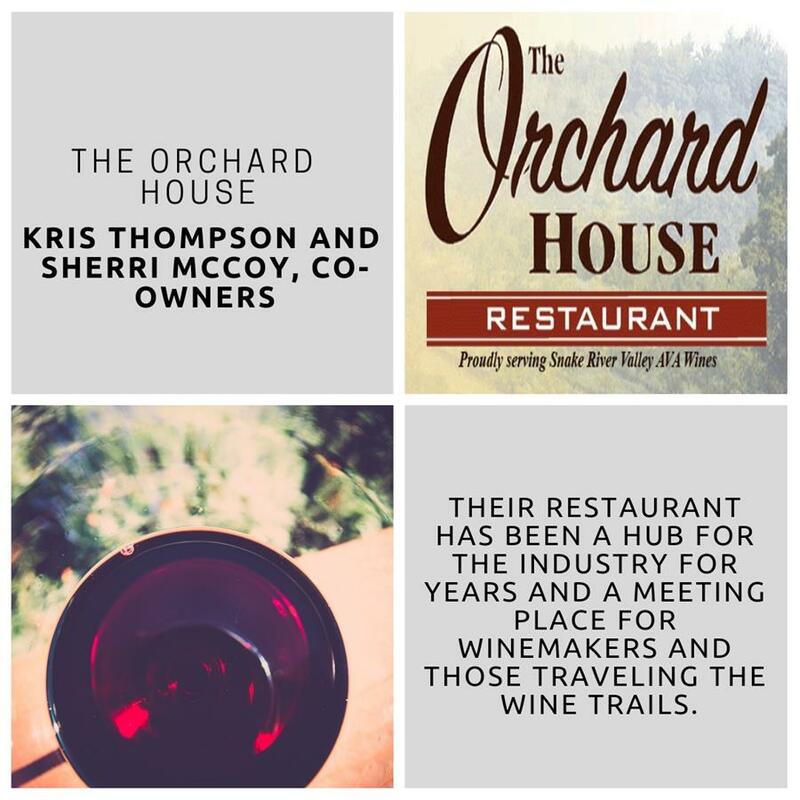 Kris Thompson and Sherri McCoy, joint owners of The Orchard House. 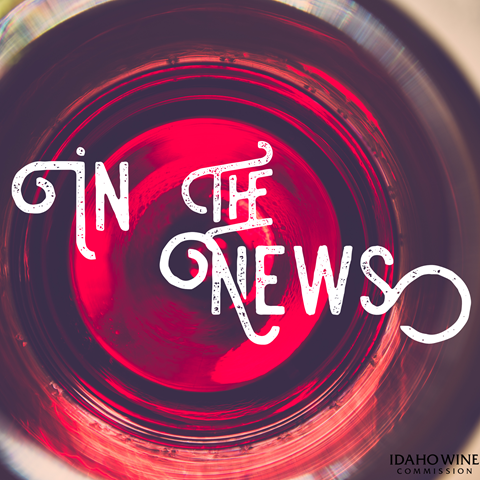 They have supported Idaho wines since they opened in 2008. They have an amazing selection in their list and are always excited when new wines are coming out. They have been one of the industry’s biggest fans even though it would have been cheaper for them to use other wines. Their restaurant has been a hub for the industry for years and a meeting place for winemakers and those traveling the wine trails. They have consistently introduced new residents and regular travelers to Idaho wines and happily do so! All in all, if we had cheerleading outfits, they would wear them with glee. They are awesome ladies that rarely get the recognition they deserve.